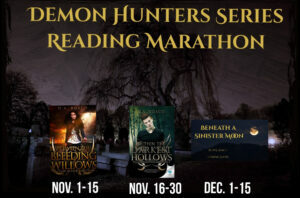 Beneath a Sinister Moon (Book 3 Demon Hunters) COMING SOON! That’s right, you read it right…I finished. 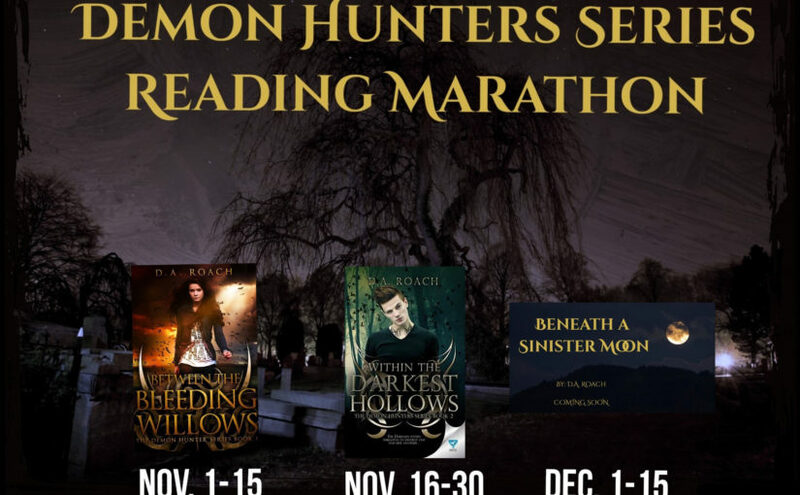 The epic conclusion to my bestselling series, Beneath a Sinister Moon (Book 3 Demon Hunters) has been offered a contract with Limitless Publishing and will be coming to you soon. 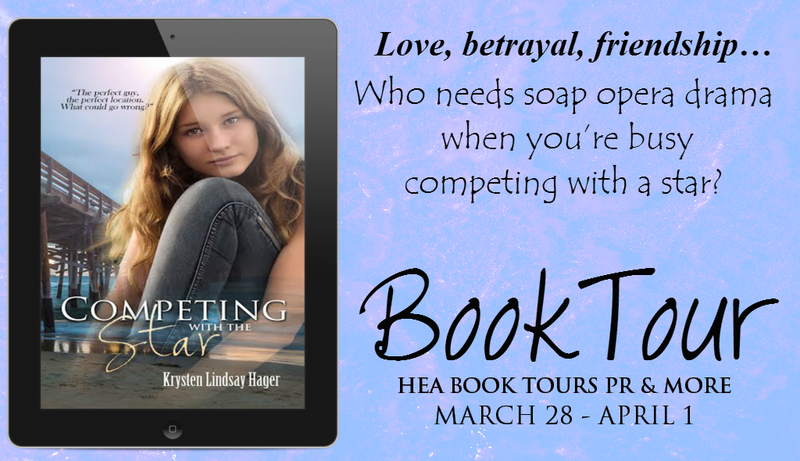 So GO GET BOOK 1 & 2 so you’re ready!!! 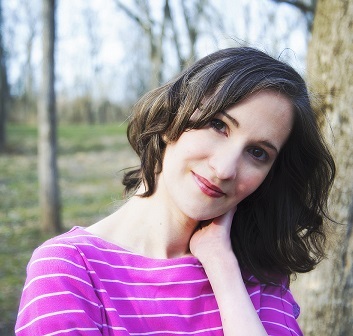 Posted on August 24, 2018 Author Deborah RoachCategories amazon, author, bestselling author, bestselling book, between the bleeding willows, bleeding willows, book, book deal, book lover, Books, D.A. 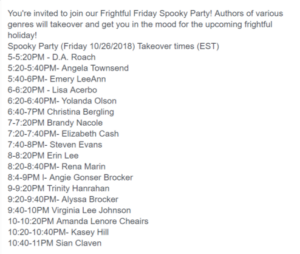 Roach, demon hunter series, demon hunters, demon hunters series, Demons, ebook, fiction, indie author, kindle, Limitless Publishing, Love of reading, magic, must read, new book, novel, paranormal, PNR, teen, teen read, teen story, within the darkest hollows, ya, YA author, ya books, ya fiction, ya lit, ya lover, ya paranormal, YA romance, Young adultTags Beneath a Sinister Moon, Between the Bleeding Willows, Bleeding Willows, D.A. 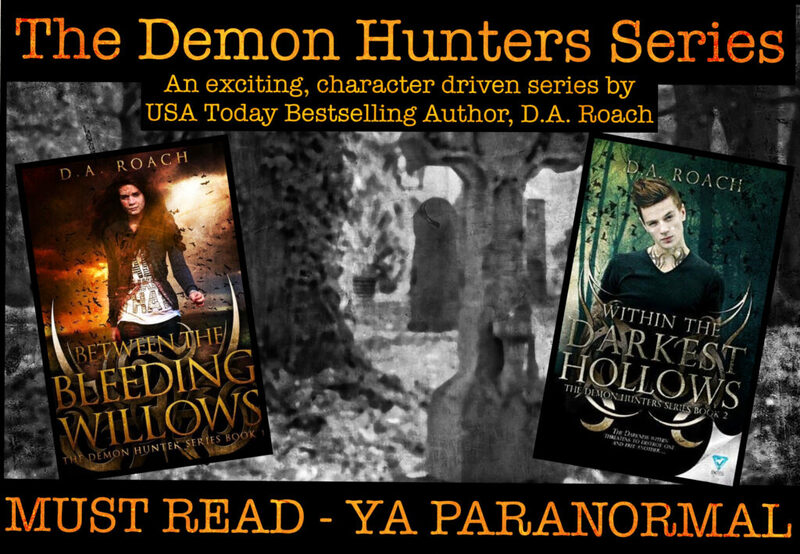 Roach, DA Roach, Demon Hunters Series, Limitless Publishing, paranormal, paranormal book, Paranormal lover, paranormal series, within the darkest hollows, YA Lit, ya lover, YA Paranormal, ya paranormal seriesLeave a comment on Beneath a Sinister Moon (Book 3 Demon Hunters) COMING SOON! 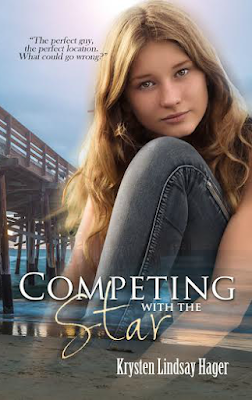 Competing with the Star Blog Tour! Two days passed and Nick hadn’t called again. I couldn’t blame him. After all, I had pushed for him to be honest and then had bailed on him. I’m sure he was mad at me for telling him he could tell me the truth and then I punished him for it—and he would be right. 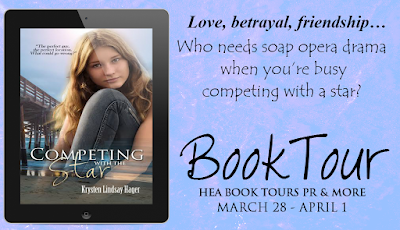 I couldn’t handle the icky feelings, and instead of being a big girl and dealing with them, I came home from school and retreated into the world of books. A world where people were kidnapped, jewels were stolen, but nobody’s heart ever got broken because in my favorite series, The Raven Chronicles, Raven’s boyfriend, Fernando, was ever faithful and loyal and would never even look at another girl. He was the perfect book boyfriend. In other words, he was fictional and didn’t exist. I saw I had a text from Simone. Oh great, maybe she was asking for my blessing to go out with Nick, or if I was still planning to go to Watson High School next year so she could make out with him in a different hallway from my locker. Simone: Are you mad at me? Nick said you’re upset because you found out he used to like me. Oh fabulous. He told her the whole gross story. Well, of course he did, seeing as how he was always over with her clique and he could tell the love of his life anything. 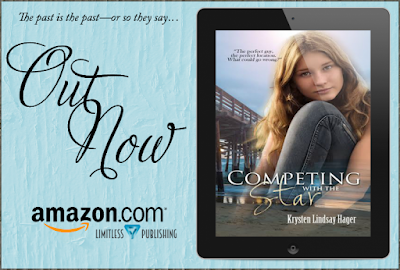 Posted on March 28, 2016 Author Deborah RoachCategories bookworm booklover blog tour, Competing with the Star, Krysten Lindsay Hager, ya, ya books, ya fiction, ya lit1 Comment on Competing with the Star Blog Tour!